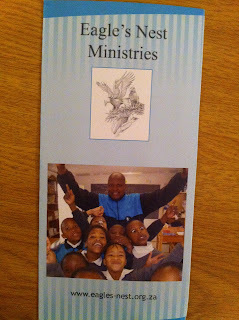 Thank you so much to Allan Beverley and all at Durbanville printers for printing our brochures free of charge. Also thank you Desi for you wonderful design and patience with us plebs. You did a great job. Also good to see how the website and the brochure follow the same theme. If you want some brochures to promote the school, get in touch with me. I will be in Uganda till Tuesday afternoon but after that, contact me anytime for your copies.